Fences give you the privacy you need in a day and age where privacy is hard to come by. The digital world means that everyone knows and sees almost all of your business. In real life, it’s nice to have a place that you can conduct your private business without having to worry about someone peeking into your window or your backyard. This is especially prevalent if you have children or pets that you want to keep safe from the outside world. Wood fences are a great solution for privacy as well as a few other things. Commonly Used – Wood fences are the most traditionally used fences. Wood has a reputation for being a solid material for fence building. It takes time to wear and has a beautifully traditional aesthetic to it. Easy to Install – Wooden fences are some of the easiest to install. If you are a DIY type of person, it’s easier to install these types of fences than any others. If you prefer to contract the job out, it’ll be a quicker install than other fences. If a wooden fence isn’t perfect while it is being installed, it’s easier to fix. For example, if one of the posts was cut too long, it is easier to cut down than say vinyl or aluminum. Adaptable – You can easily change the look of a wooden fence by adding a coat of stain or paint. The look and feel of your landscaping can be altered quickly by simply changing the look of your wood fence. 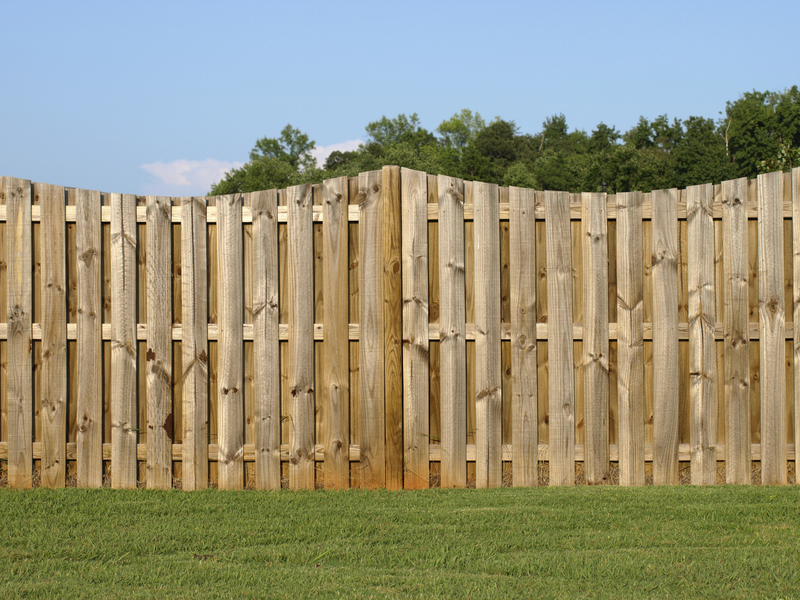 Freedom Fence offers different types of wooden fences that you can check out in the gallery. This entry was posted on Monday, December 30th, 2013	at 1:20 am	. Both comments and pings are currently closed.